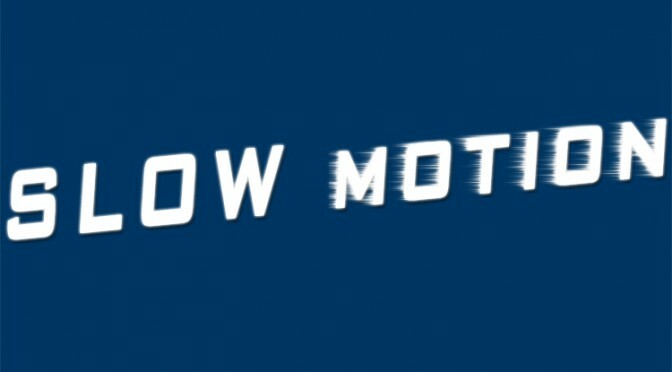 Slow motion for sure is one of the greatest ways to add “that feeling” in any footage. If you like slow motion then you’ll like this, if you don’t like slow motion, check this out and maybe you’ll like it. MIT researchers have created a new imaging system that can acquire visual data at a rate of one Trillion exposures (frames) per second. That’s fast enough to produce a slow-motion video of a burst of light traveling the length of a one-liter bottle, bouncing off the cap and reflecting back to the bottle’s bottom.